UFC superstar Conor McGregor will make promotion history Saturday night as he receives the first $1 million disclosed purse when he takes on Nate Diaz. Brett Okamoto of ESPN provided the payout details from the Nevada State Athletic Commission. Along with McGregor's record-setting amount, Diaz will earn $500,000 for the bout. Those figures don't include pay-per-view bonuses, sponsorship deals or UFC's Fight Night incentives. Although the outspoken Irishman is reaching new heights in terms of the disclosed purse, the $1 million represents only a small slice of what he expects to earn at UFC 196. Jane Wells of CNBC asked McGregor whether $10 million was a reasonable projection for his total income from the fight, and he stated the figure was too low. 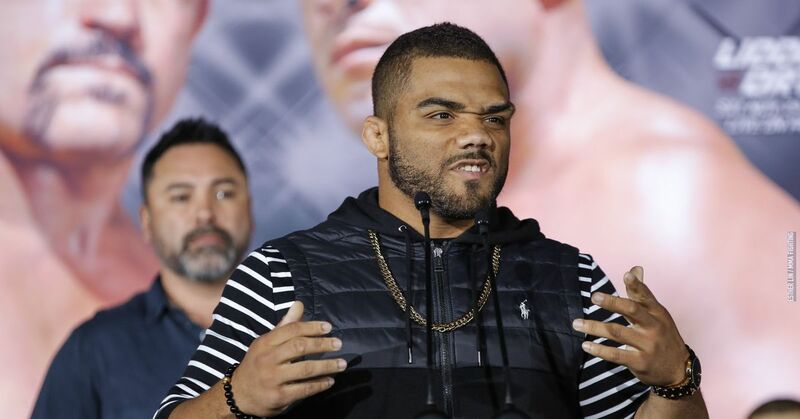 "I'm going to breeze past the $10 million mark," the featherweight champion said. McGregor has rapidly developed into one of UFC's prominent mainstream draws. 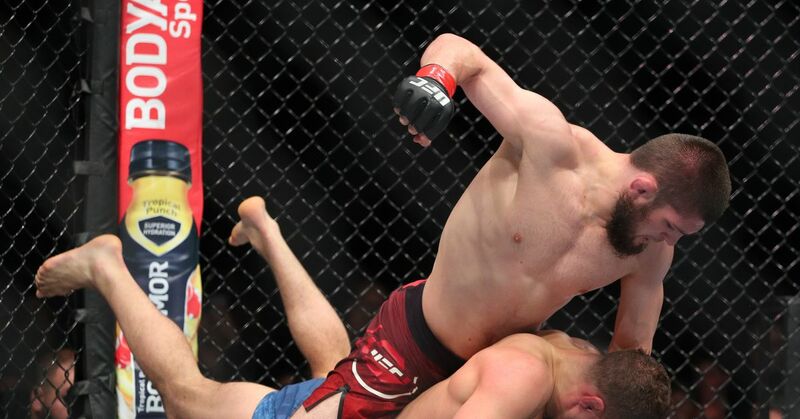 His brash talk is what generated the most attention in the early going, but he's backed it up in the Octagon with a string of impressive performances. The most recent victory was a 13-second knockout of Jose Aldo in December. Martin Rogers of USA Today estimated his earnings that night at $12 million—or nearly a million per second of action. There is no shortage of good talkers in UFC, including Diaz, and the promotion features plenty of high-end fighters. But when you combine those two factors into one like McGregor has done over the past couple of years, the earning potential is enormous. He's tapped into people's emotions. So whether you love him or hate him, you're probably going to watch, and that results in plenty of revenue every time he headlines a card. McGregor hopes to extend his run of success with another dominant showing against Diaz. That would set him up for another monster payday, and probably another new disclosed purse record, next time out.